The more that your dog is exposed to other dogs and new places, the better they will be handling life. 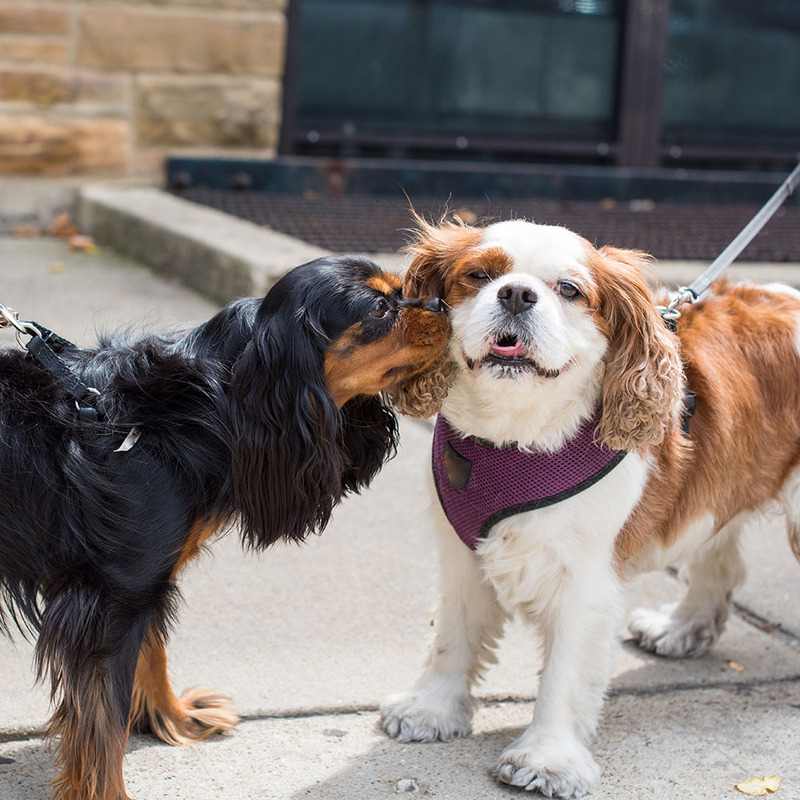 Pack walks give you a chance to meet with other responsible dog owners and walk in a pack with a Certified Professional Dog Trainer, who always encourages good behavior. Teaching your dog to walk nicely beside you on a slack leash all while experiencing the beautiful trails and parks within Nanaimo. Dogs are pack animals. They will start to see a regular group of dogs and owners as a pack. Packs tend to stick together and have a hierarchy within. It is fun and interesting to see the workings within a group of dogs. Of course, the more you can do with your dog, the better! Keep up with obedience training, get your dog daily exercise and stimulation and participate in weekly pack walks for a good balance. Minimum of basic obedience training, either in group class or individual with Alpha Dog House. Get built-in training! 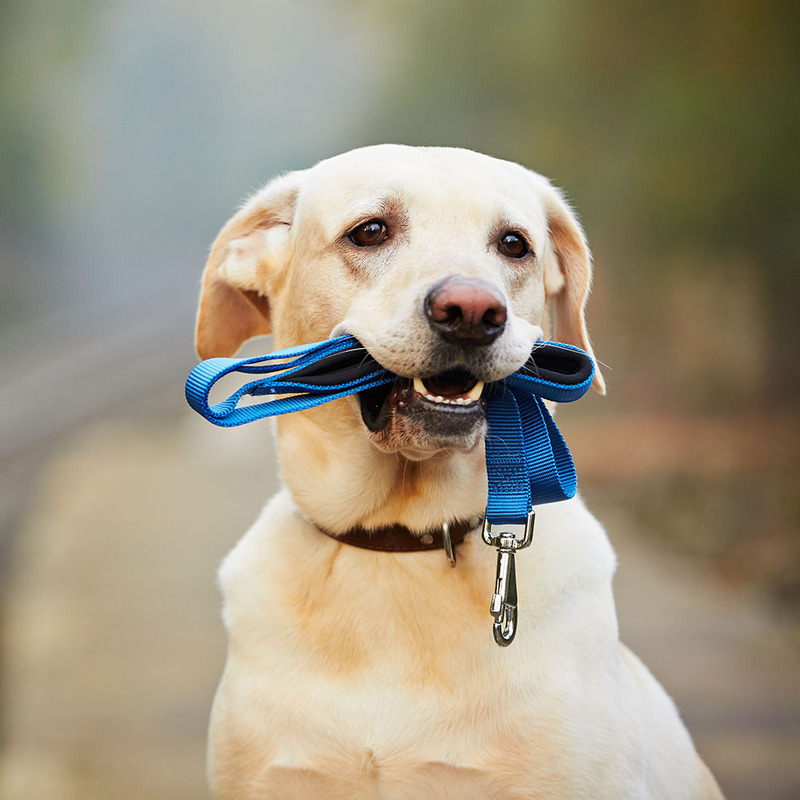 The Certified Professional Dog Trainer is there to help you along the way!